Well, it was about time. 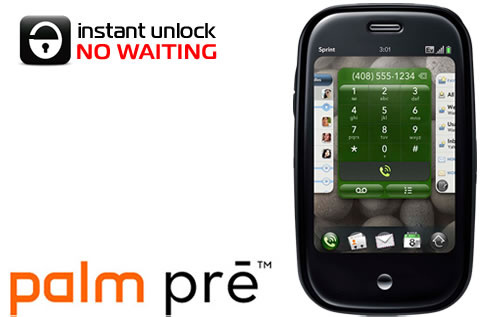 A permanent unlock solution is now available for your Palm Pre. It's very easy to apply, but quite costly at 25 pounds per device. JICTechnology developed a set of unlocking tools for the GSM-version of Palm Pre. They will unlock your device permanently so you should not be afraid of any future firmware updates. You need to download the tools, install them on a PC (XP/Vista) and buy some credits. Each credit costs 25 pounds and is good for unlocking one Palm Pre. It isn't cheap at all, but might be worth it if you absolutely need to get the job done. All you need to know is explained here. Palm Pre is the only supported device for now, Pixi and their Plus versions are still to come soon. So what? It's a bad smartphone anyway.